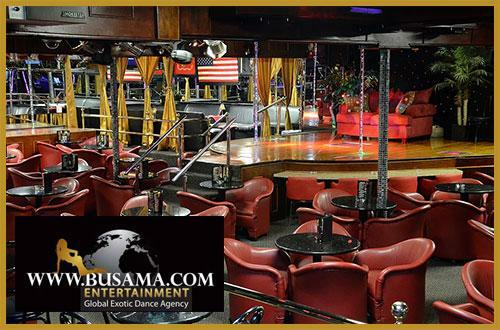 We recently did some marketing to clubs in the USA and we are really happy to let everyone know that we have a few new clubs on board to partner with us at Busama Entertainment. Florida is one of the most popular destinations to travel to in the USA and we have 3 new top class clubs located on the beaches of South Florida. The owner is giving us 1 of their 3 clubs to get girls for and then once we have done our job and filled that club up with dancers, they are going to give us the other 2 locations, all of these clubs are a north of Miami Beach. We should have all of the club information in the next 2 days for Florida. We also have 1 other lovely club in San Diego that has joined us and we will be finalising all the club information and requirements over the next week or so. We plan to get as many new partner clubs across the USA as we can over the next couple of years so we can provide a really big selection of quality clubs for our dancers to choose from. Over the next few weeks we will be adding all the details of all the new clubs but we suggest that all dancers that are interested in these clubs to please get in touch with us and find out more. Let’s start planning your bookings in advance. We are pretty sure that the Florida club bookings will be very popular club bookings, we have had hundreds of dancers in the past few years, ask us if we have any clubs working with us in Florida, so we are really excited to be able to offer these bookings and more to you all now.